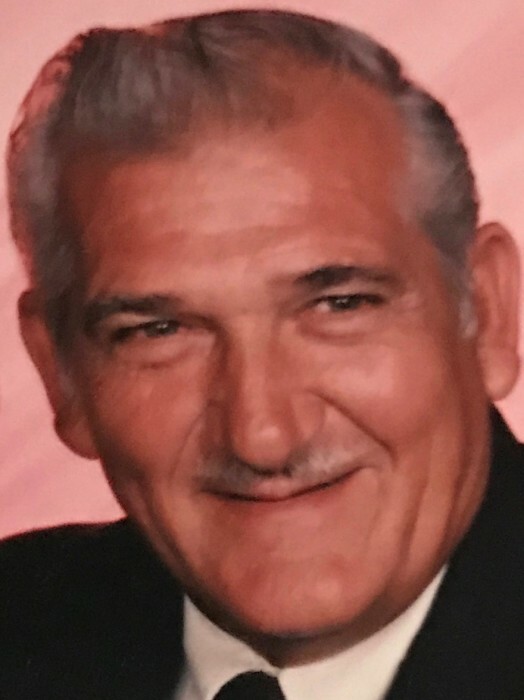 Dean Doublestein, 80, of Paducah died Wednesday, March 27, 2019 at Vanderbilt Medical Center in Nashville, TN. Mr. Doublestein was a retired veteran and also a member of Southland Baptist Temple. Surviving Mr. Doublestein is one son, Jearl Cauthorne of Burlington, NC; three grandchildren; and five great-grandchildren. Preceding Mr. Doublestein is his wife, Andrea Fay Doublestein; and parents Vernon and Elda (Snodgrass) Doublestein. A visitation will be held Monday, April 1, 2019 from 10 am to 12 pm at Lindsey Funeral Home. Funeral Services will be held starting at 12 pm at Lindsey Funeral Home with Rev. Jimmy Franks officiating followed by burial at Woodlawn Memorial Gardens.